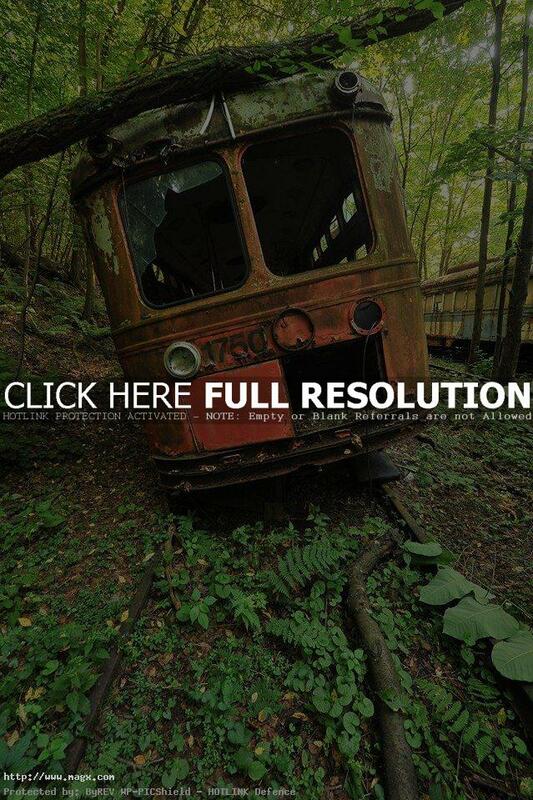 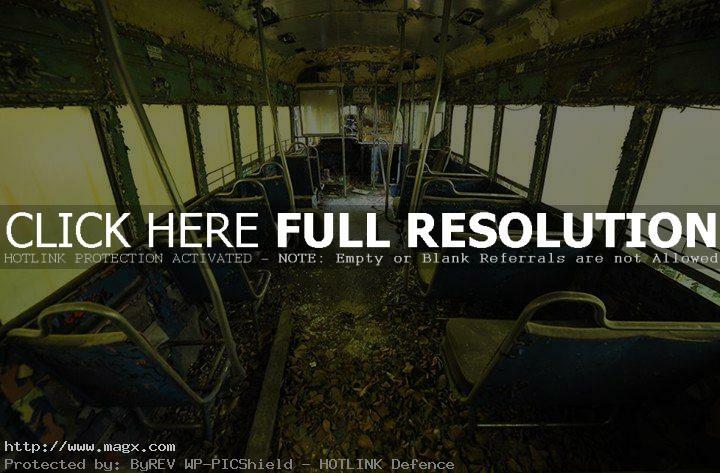 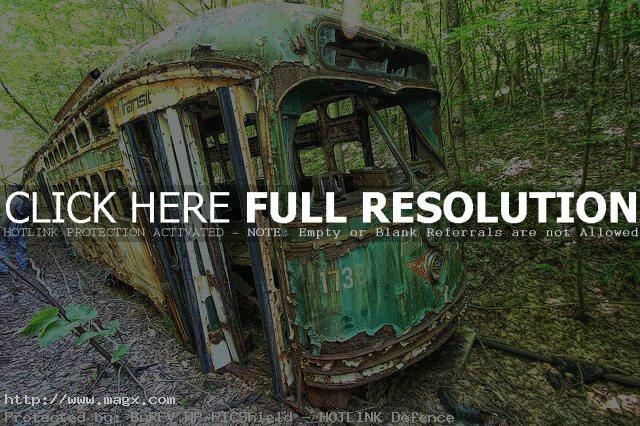 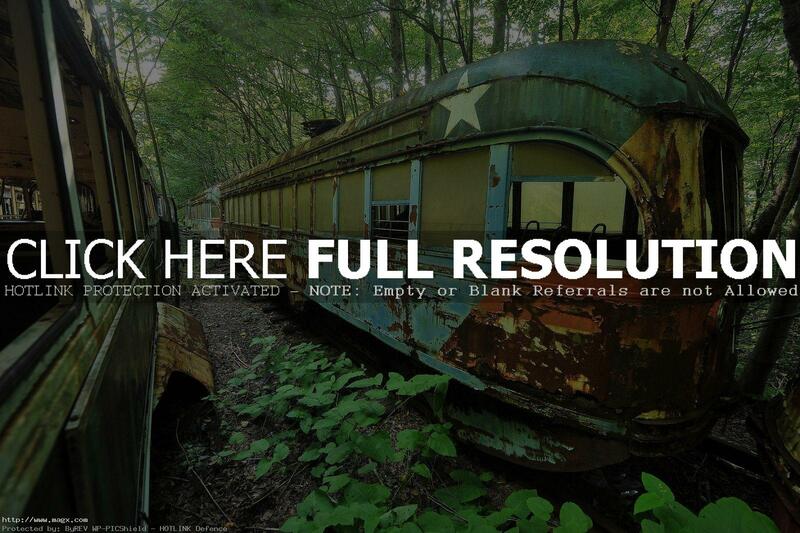 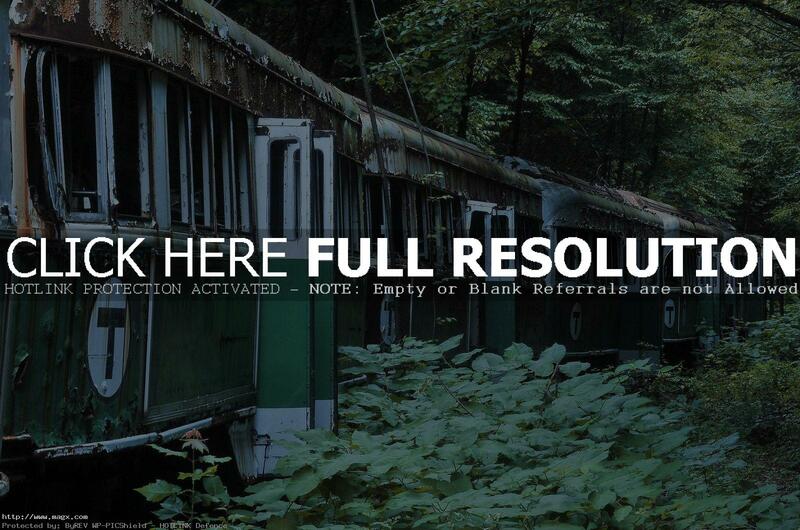 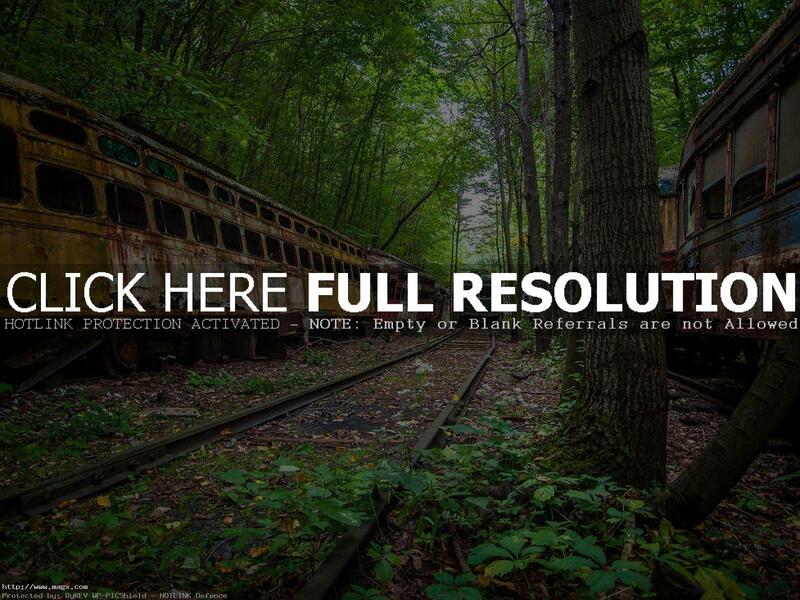 Over 70 abandoned trolleys, subways and buses have found home in a North Carolina forest. 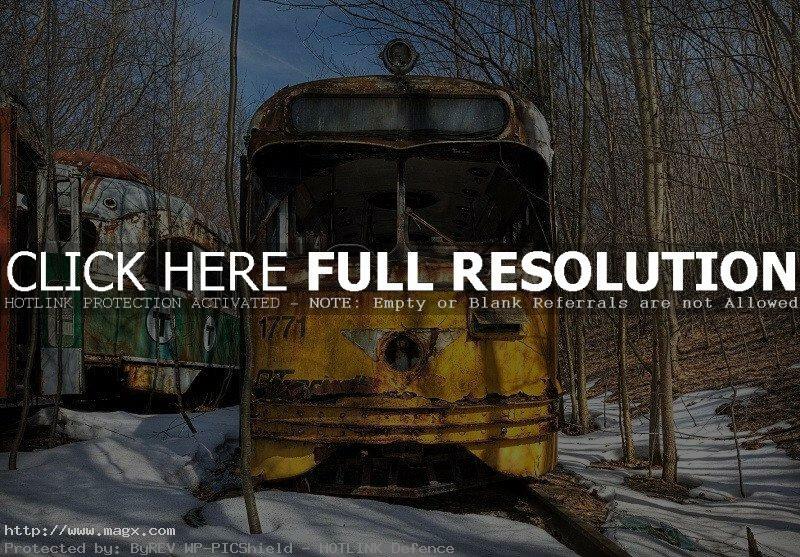 The trains, once filled with people, now sit decaying on winding tracks stretching through the snowy forest, infusing visitors with a certain apocalyptic feel. 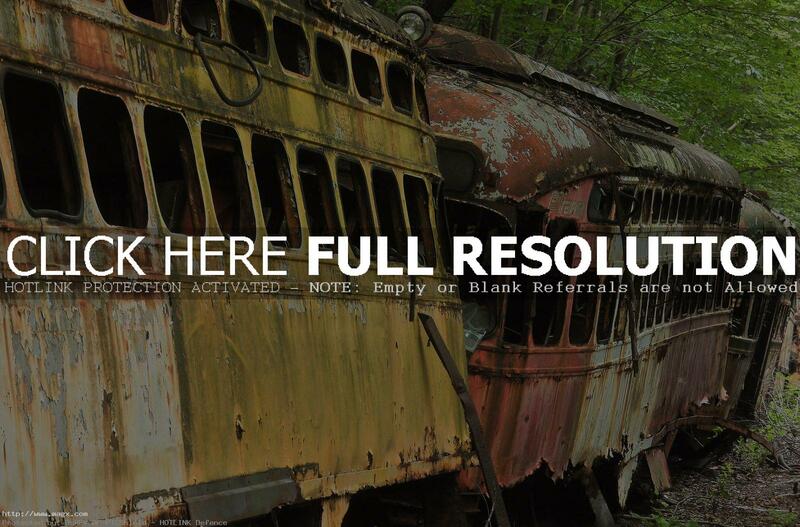 The trains are from big cities such as New York City and Philadelphia, but have been left to rot in this unusual graveyard.